The best old music from the 70's 80's 90's and more! Music by Max Ferrari, Bea<3dj, Claudio Di Lorenzo, Gianni Bologna. 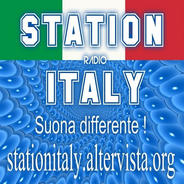 Pop, Disco, Rock, Italian and more music!